Marcus Ericsson has departed Formula 1 by saying the category is "a bit artificial". The Swede drove in F1 for Caterham and Sauber, but he has lost his race seat for 2019 and is switching to Indycar. Ericsson, 28, got his first taste of Indycar with a test in America this week. "This brings me back to why I fell in love with racing. 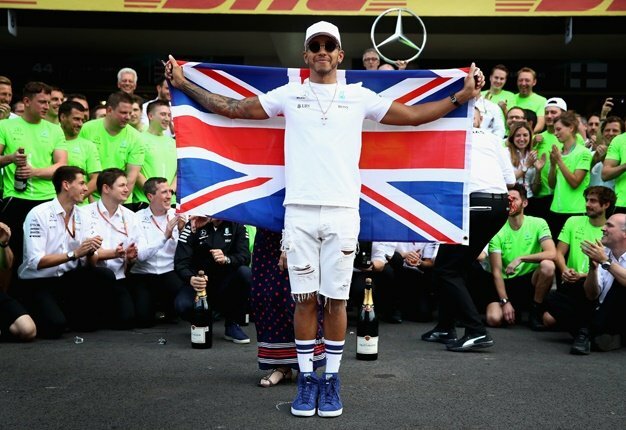 F1 will always be F1, but it's a bit artificial in some ways," he is quoted by Brazil's Globo. "In F1 you always start with perfection, but here you have to deal with the car and then perfect it. 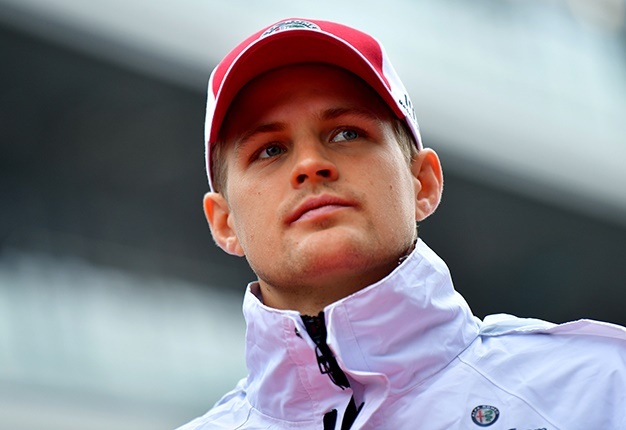 It's a lot more work for the driver, which is the biggest difference," Ericsson added. "It brings me back to the passion of racing," he said.